Arriving in Perth in the late 1960’s, Denis McInerney first played Australian rules football with Claremont Football Club and also worked as a car salesman where he discovered his life’s work. By 1975, he opened McInerney Ford, which began in a converted house, and gradually became the thriving, successful business it is today. Denis has a passion for car sales and the Morley community. He goes beyond just donating money, he also gets involved on a personal level. He is currently a member on many boards and committees throughout Western Australia and generously donates his time. As the inaugural number one ticket holder for the West Coast Eagles, he has helped develop and support many young Eagles stars. 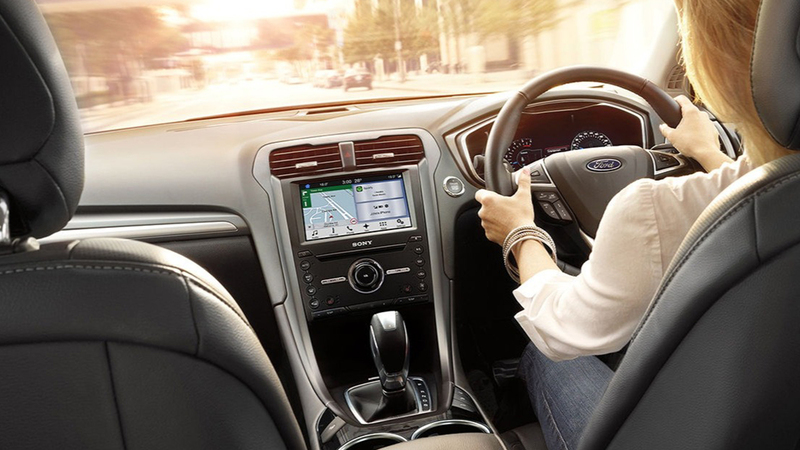 McInerney Ford has twice won Australia Ford Dealer of the Year and is still an award-winning dealership. Our team pride ourselves on going the extra mile for our customers to provide a level of customer service you won’t find anywhere else. Loris Cecconi joined Denis in 2011, coming from running a major franchise in Midland where he began his career in sales back in 1998. Like Denis, he also has a passion for all things automotive and believes in taking care of clients and making everyone feel welcome at McInerney Ford. Denis and Loris believe in giving everybody a go, making McInerney Ford an Employer of Choice and an Equal Opportunity Employer, with a long history of employing and mentoring young people of all backgrounds. So what are you waiting for? 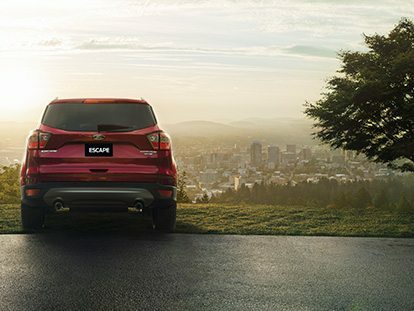 Visit the friendly team at McInerney Ford. To find out more about our Morley dealership, Contact us today.